Robins & Gardner, PLLC is the successor law firm to the solo practice originally founded by Tom Robins in 1993. 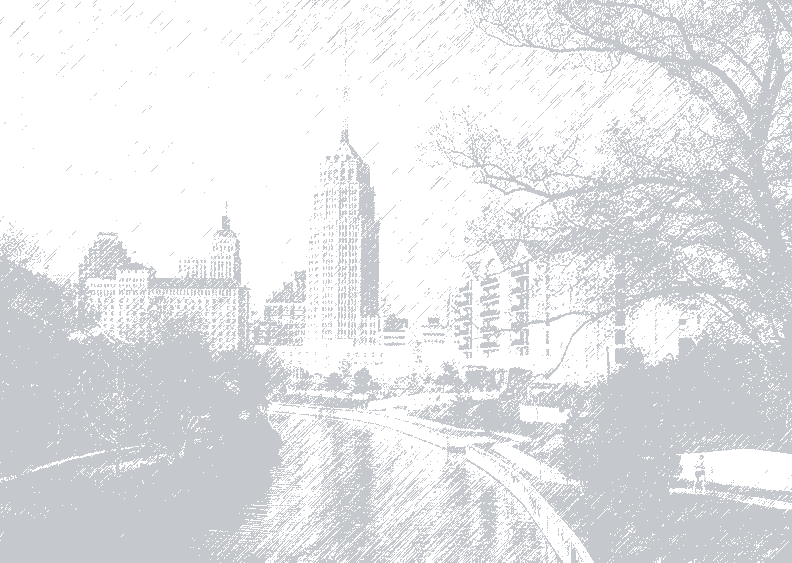 Located in San Antonio, Texas, Robins & Gardner, PLLC is able to provide a full complement of legal services to the lending and real estate industries of Texas. For over 20 years our firm has represented buyers, sellers, lenders, borrowers and developers of commercial and residential real estate. At Robins & Gardner, PLLC our goal is not only to see the transaction through closing, but to ensure that the interests of our clients are protected every step of the way.